Being a college lecturer at that crazy busy time of year, yes, you know when I am talking about…JUNE…students have decided to leave all their work until the final hour and chaos ensues with a constant stream of marking, feedback, and tears. Sooo it is nice to celebrate the hard work of those who have really put their all into their studies. 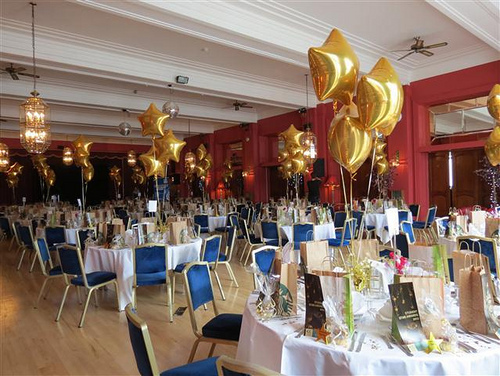 The STAR awards are Cornwall College’s celebration of those students efforts and commitments and a sparkling night of evening wear, live music and awards ensues! 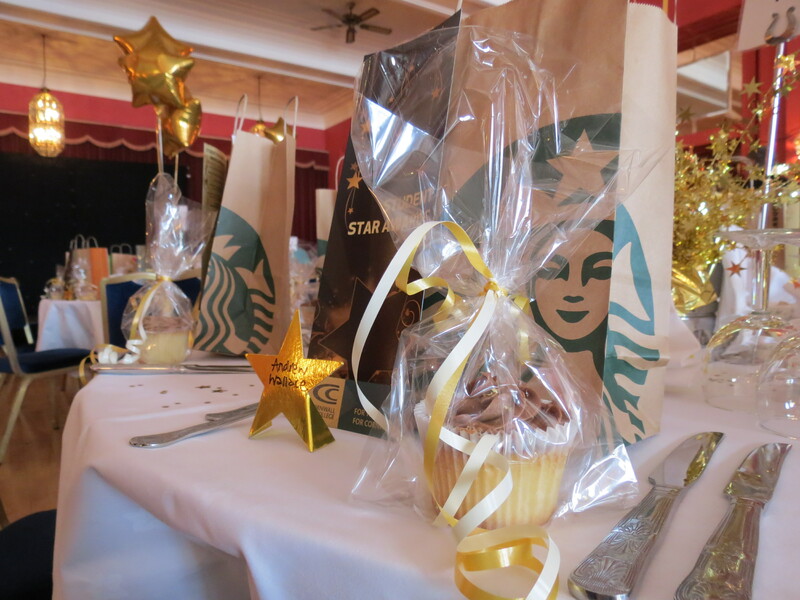 I was asked to make 200 cupcakes to sit on the tables and form part of the goodie bags that all staff and students would receive. 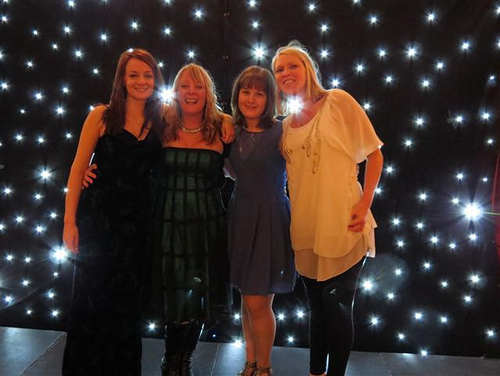 The colour theme of the evening was chocolate brown and gold so with very little time (2 days notice!) I opted for a simple yet delicious Vanilla Sponge decorated with a swirl of Chocolate buttercream finished with a sprinkle of beautiful sparkling edible gold stars and glitter. 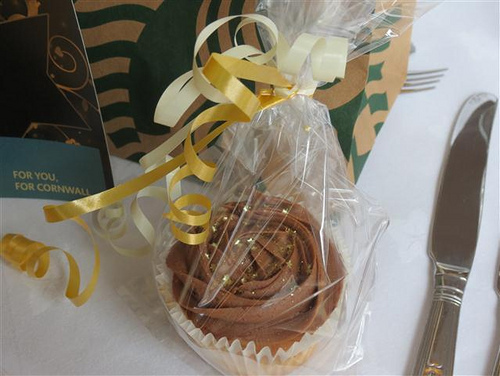 Each cupcake was wrapped individually and finished with gold ribbon and looked very glamorous on the tables adorning each place setting at the Atlantic Hotel in Newquay.